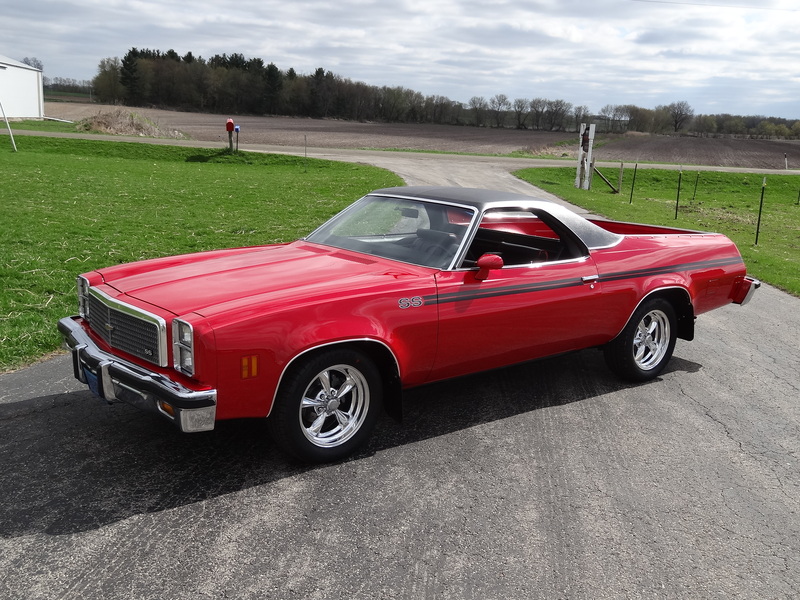 With only 26,000 original miles, this Chevy El Camino SS arrived at our shop in the fall of 2015 with a few dents and in original condition including factory radiator hoses and AM radio.By April 2016 it was headed home with a few new parts including a 4 barrel intake and carburetor, AM/FM radio and upgraded speakers, new leather upholstery with custom embroidery, billet aluminum wheels, a new coat of paint in the original color and tinted spray in bed liner to match the cars bright red finish. 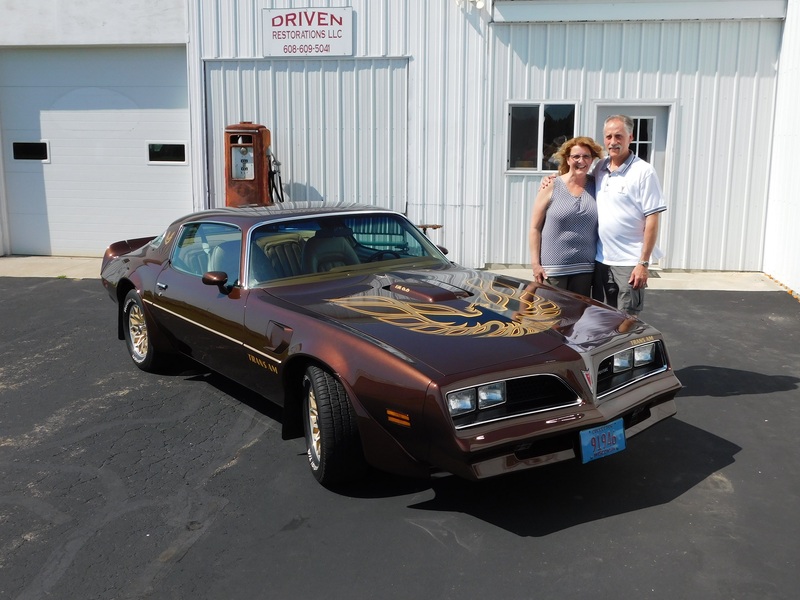 This Brentwood Brown 1977 Pontiac Trans Am was sporting a WHOPPING 5 layers of old paint on it's body! There were even a few hidden areas in need of major metal repair. 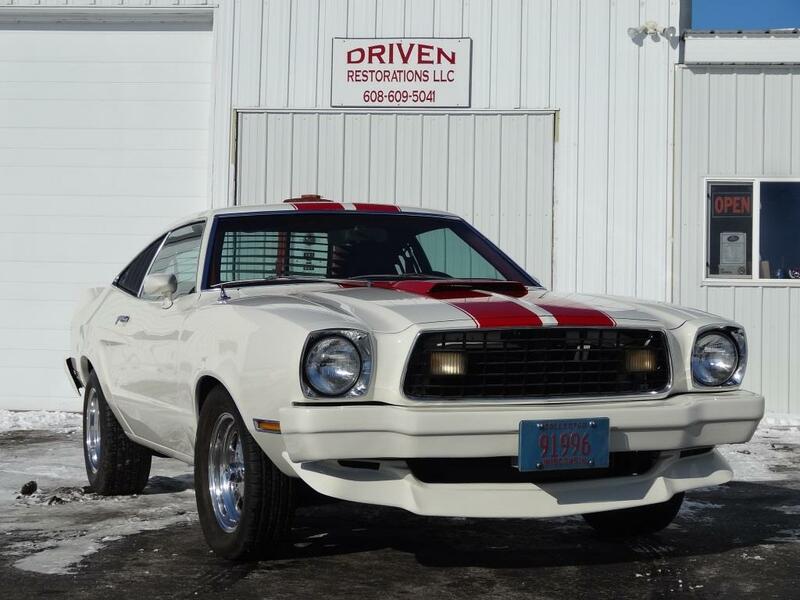 We stripped the car down to bare metal, completed all metal repairs, repainted the body in it's original color and applied the correct graphics kit.